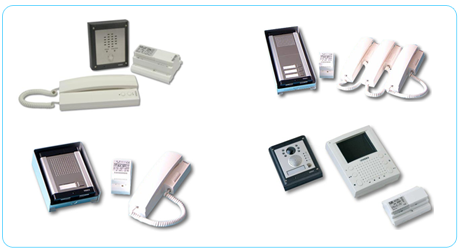 Always know who is behind your door before you open it thanks to an intercom door entry system. Ideal for talking buylexaprousa.com to and identifying visitors before granting them entry into your home or office, these can help prevent opportunists from entering your building. Open your door from the comfort of your own desk or hallway. 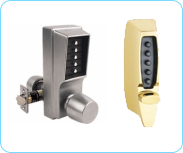 A great security solution for communal doors, offices, warehouses and schools. 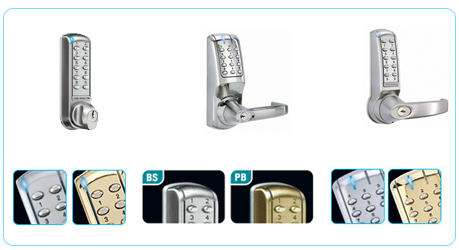 We provide a comprehensive range of light, medium and heavy duty entry control locks. These can be fitted to office doors, storage rooms, garage doors, warehouses and rooms that you want to control entry to. You choose who you give the code to, stopping unauthorised access. A code lock allows only authorised entry to persons who know the four to eight digit code. The key pad is automatically disabled after three invalid codes are entered. Suitable for doors that you do not wish to monitor i.e. main office doors, shops, warehouses etc.